First and foremost we want to thank all the heros who have given us our freedom! 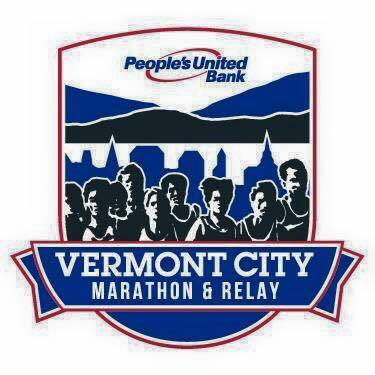 We would also like to wish the best to all participating in the Vermont City Marathon & Relay! Are you planning to go watch the event, click the link below for course maps and other great details!